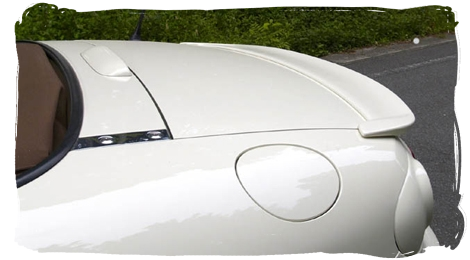 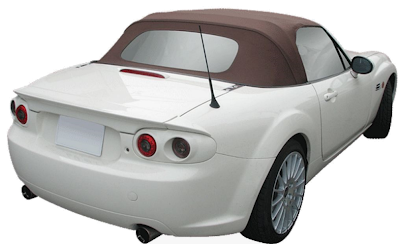 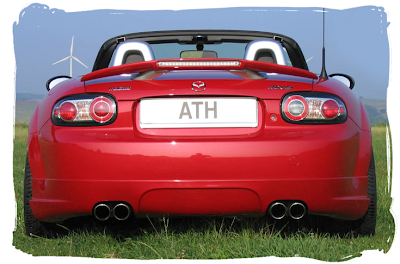 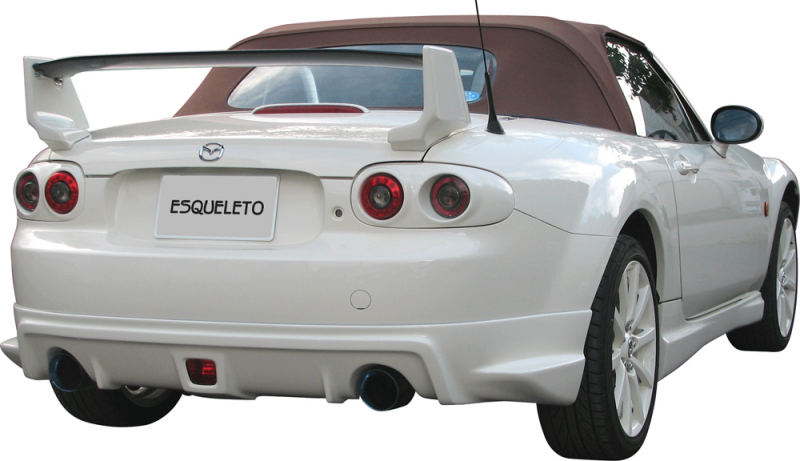 If you feel the rear of your MX-5 needs a little something to finish off the styling, adding a rear spoiler could be just what you need. 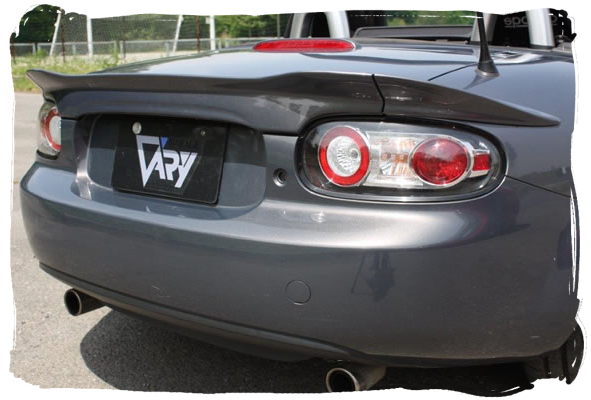 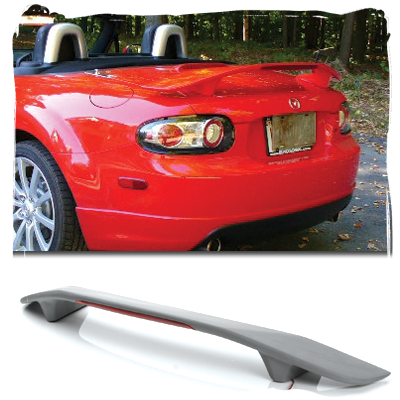 Here's a selection of aftermarket parts available for the NC. 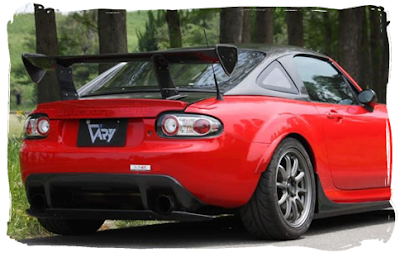 You could either go all out on a large GT style wing or go for the subtle approach with a small lip spoiler. 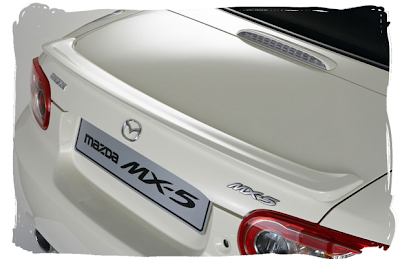 If you wanted to stick with Mazda factory parts, there are three options. 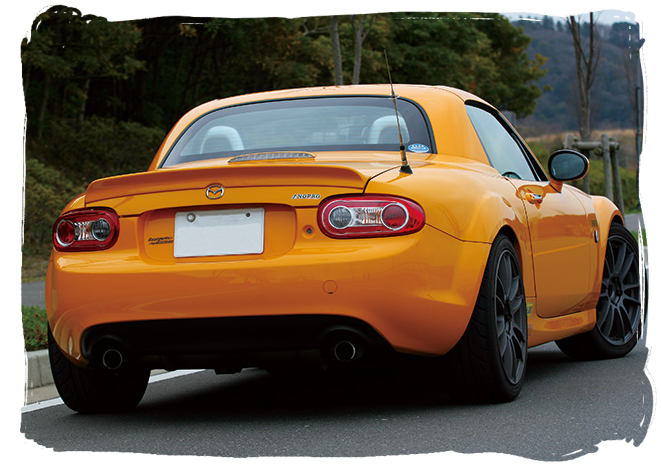 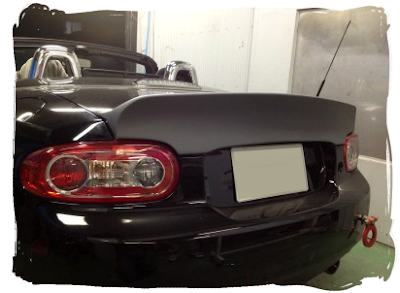 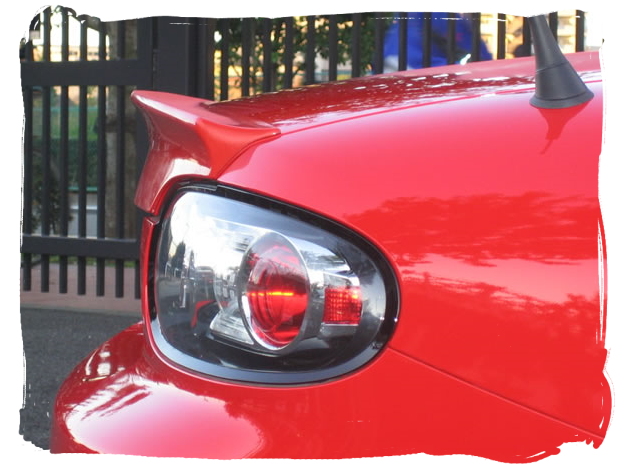 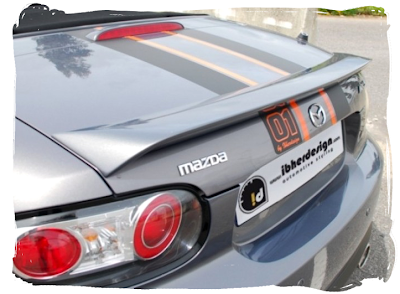 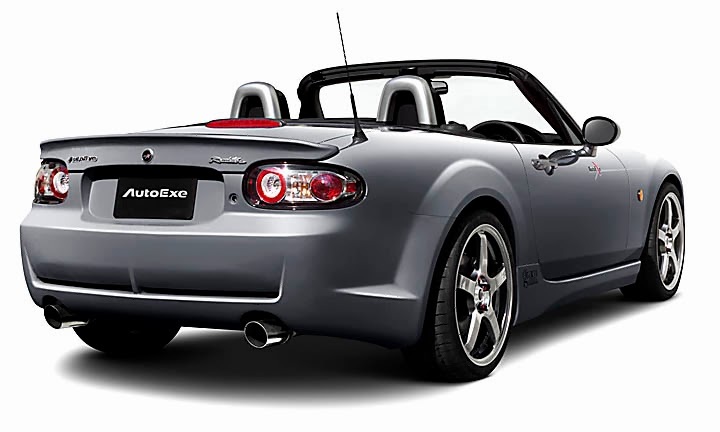 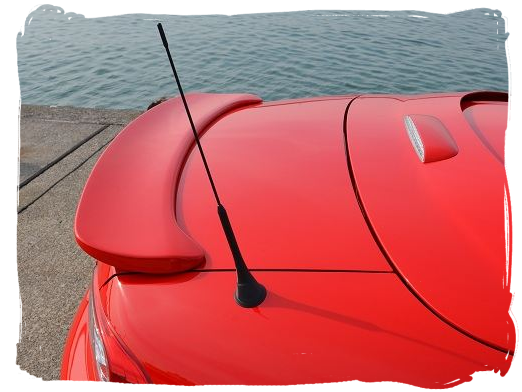 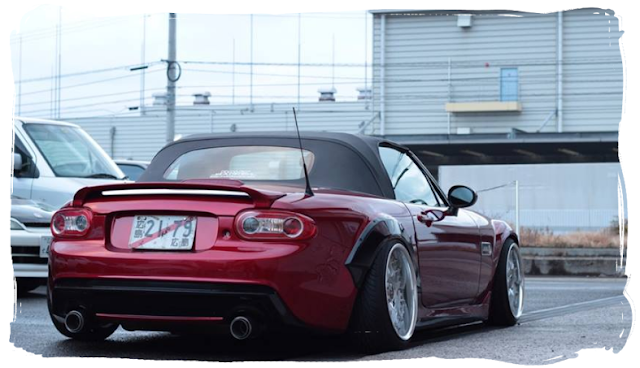 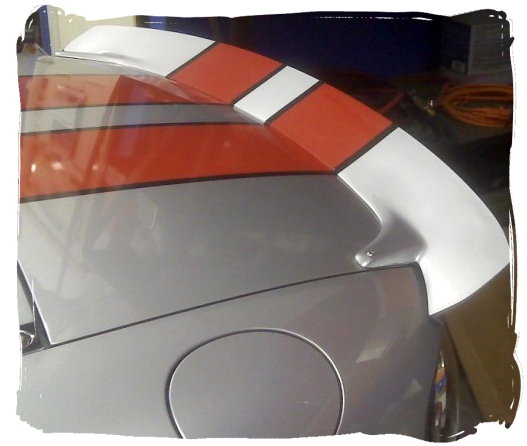 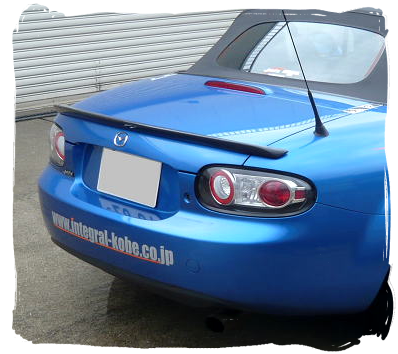 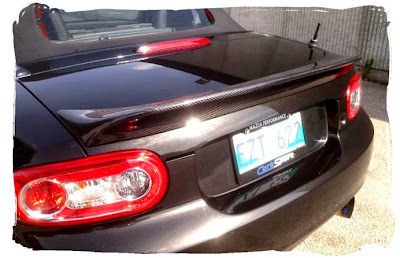 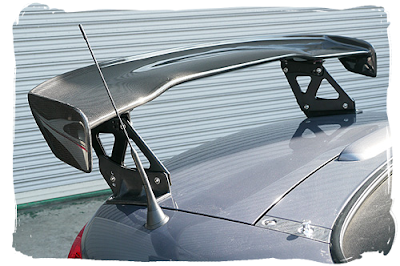 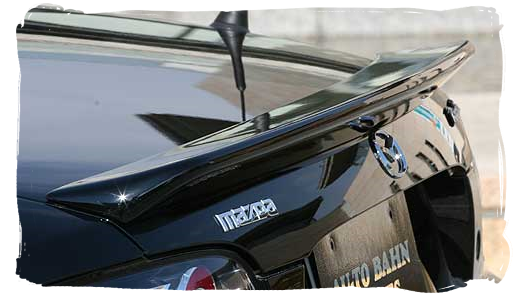 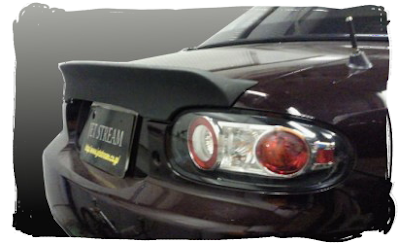 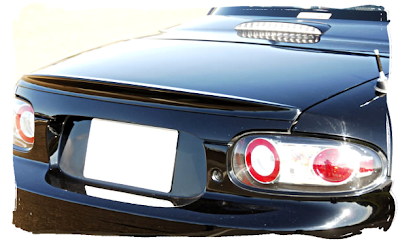 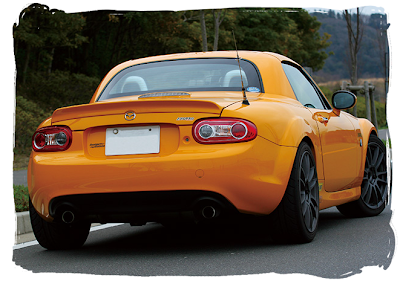 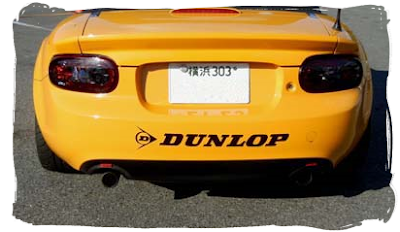 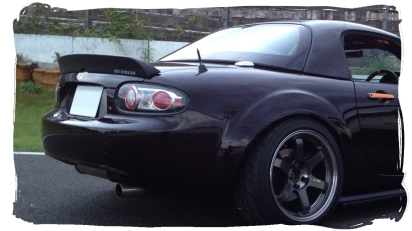 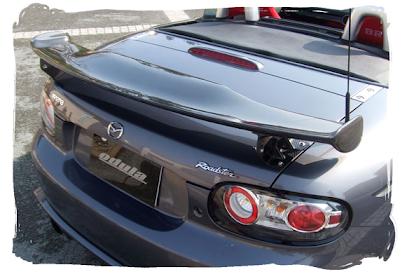 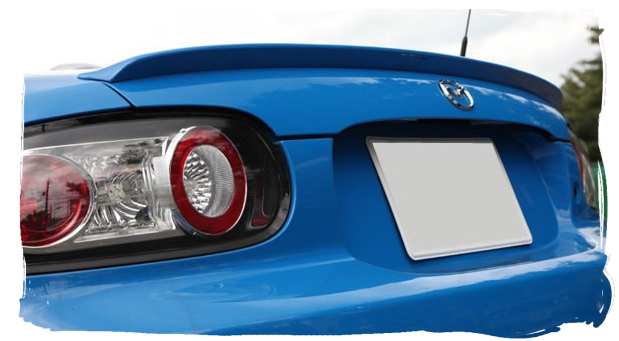 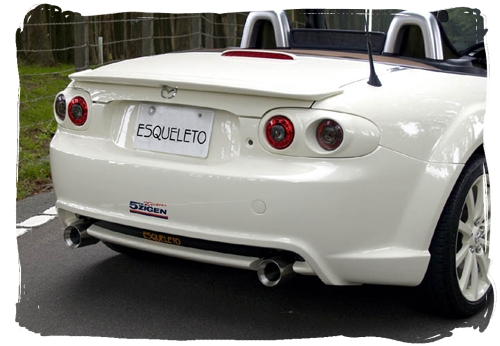 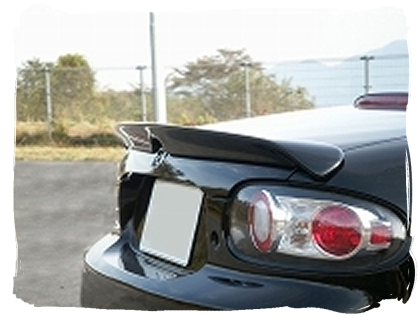 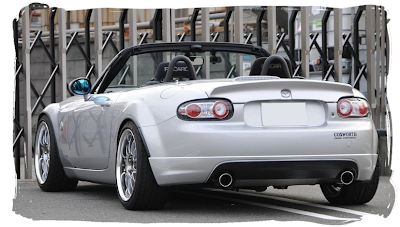 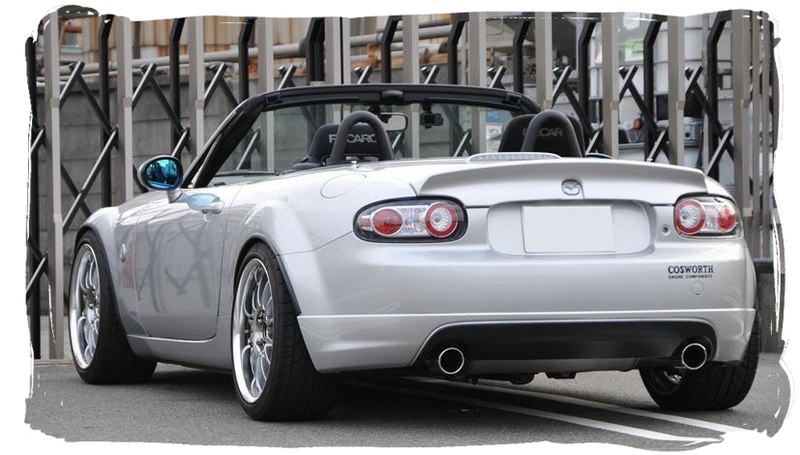 The NC1 appearance pack rear spoiler is a subtle small lip with a curved shape. 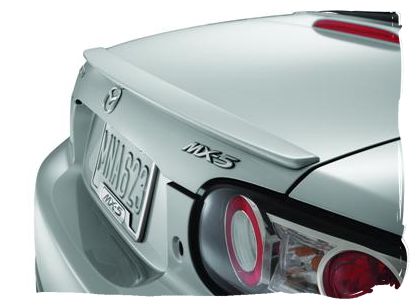 The later NC2 version is slightly larger and has a more sculpted design with distinctive corners. 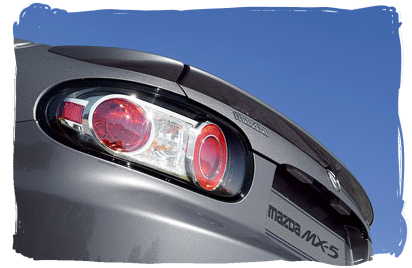 The third option and the largest, is the Mazdaspeed part which comes in three sections that need to be positioned carefully when fitting. 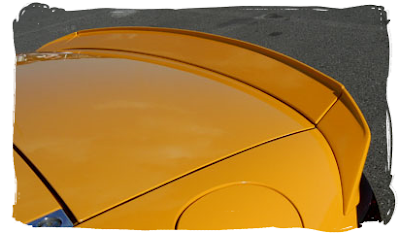 Some of these parts were only designed to fit the soft top boot as the coupe has a different shape.